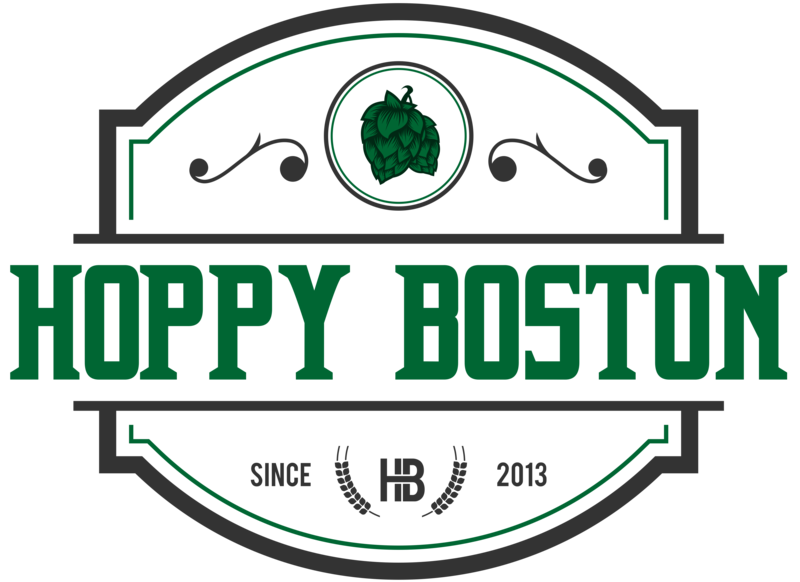 Today is the two-year anniversary of the launch of HoppyBoston.com! I feel like the site has come a long way over the last two years, and I have a bunch of ideas to help take the blog into year three. Thank you all for your support, I am still having a blast writing Hoppy Boston and I hope you are all enjoying reading it! This will be my 344th post on the blog, and the vast majority of them are beer reviews. The main reason I started writing Hoppy Boston was for an excuse to taste as many local beers as I could get my hands on, find out which ones I liked the most, and share the whole adventure with my readers. The very first beer I reviewed on the site was Night Shift Simcoenation, so I thought it would be appropriate to celebrate two years by reviewing another Night Shift beer. When Night Shift launched their calling card seemed to be the incorporation of adjunct ingredients that complemented specific beer styles, resulting in beers like Taza Stout and Viva Haberera. From there they have branched out in every concieveable direction, from sours to pale ales, barrel aged beers to fruity saisons. The one American beer staple that Night Shift hadn’t pursued was a flagship IPA, while they had many rotational offerings that showcased hops they hadn’t tackled this ubiquitous style. 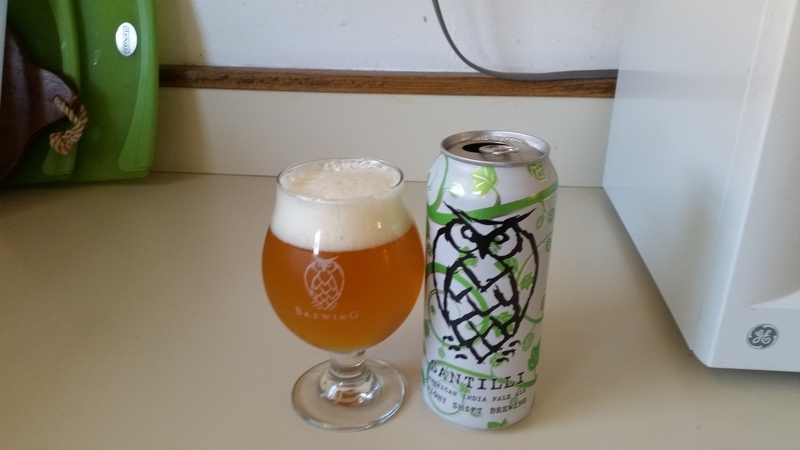 This changed recently, first with their rotating experimental IPAs Morph, and then with the introduction of Santilli, a year-round flagship IPA. Night Shift Santilli is available year round (when you can find it, it sell quickly) on draft and in 16 oz. tall boy cans. Night Shift Santilli pours a hazy light orange with a monstrous off-white head. The scent is solidly hoppy, bright citrus and tropical fruit aromas. The taste is also a big burst of hops, notes of grapefruit, mango, lemon and peach along with a noticeable but not harsh bitterness. The malt backbone is mild but adds a little balance along with touches of white bread and honey. Santilli is very light and easy to drink, and not too boozy (by IPA standards) at 6% ABV. The finish is crisp and dry with some lingering hop flavor and bitterness. Night Shift Santilli is a very good all occasions IPA. I am definitely going to add this is my core hoppy beer rotation assuming I can find it on the shelves with any regularity! Hoppy Boston score: 4.5/5.